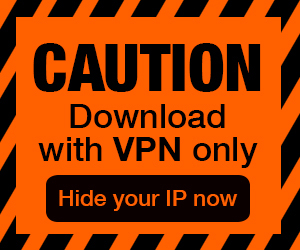 Posted by Admin | January 21, 2016 | Action, RTS, Sci-fi, Strategy. 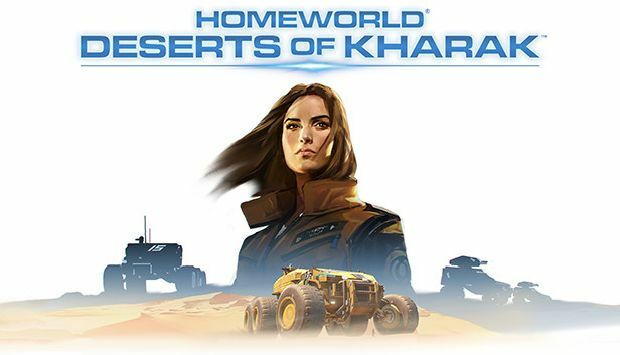 Homeworld: Deserts of Kharak Free Download PC Game Cracked in Direct Link and Torrent. 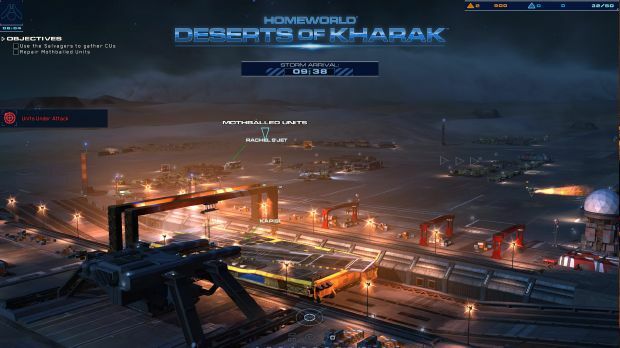 Homeworld: Deserts of Kharak is a ground-based RTS game. 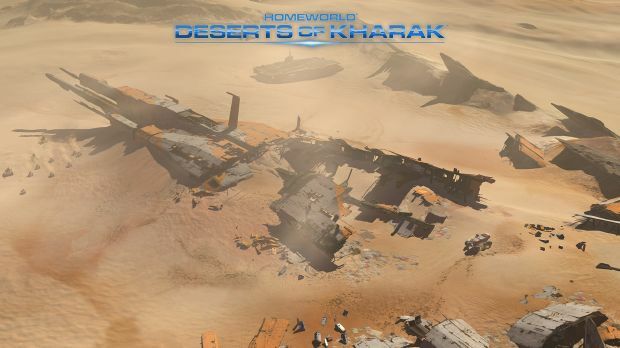 Homeworld: Deserts of Kharak is developed by Blackbird Interactive and published by Gearbox Software. It was released in 20 Jan, 2016. 3. Crack Homeworld: Deserts of Kharak (See Tutorial Video below if you don’t know).